A well balanced bull with tremendous growth. He is very clean fronted with a wide top and a deep flank. 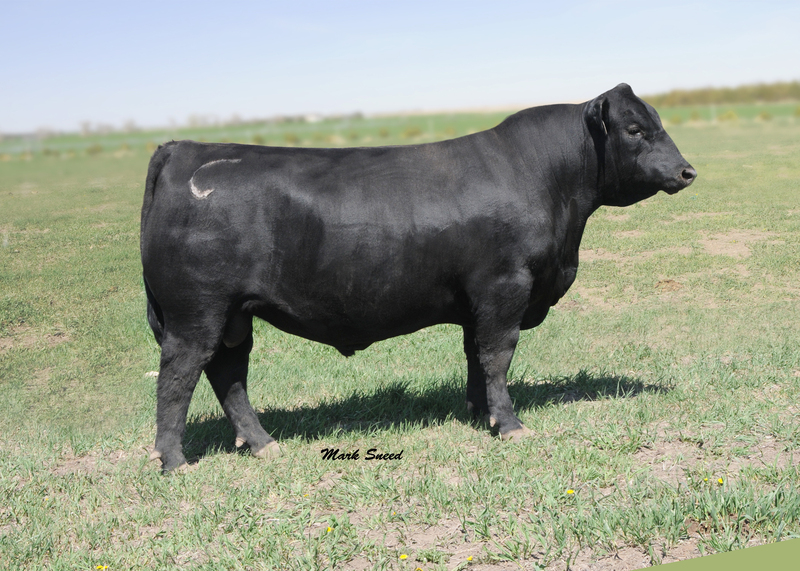 His sire is well known for making some tremendous replacement females.